An action-packed thrill ride from beginning to end. I devoured this in one sitting and might have gnawed a nail or two off from all the excitement. More, please! A suspenseful trek. 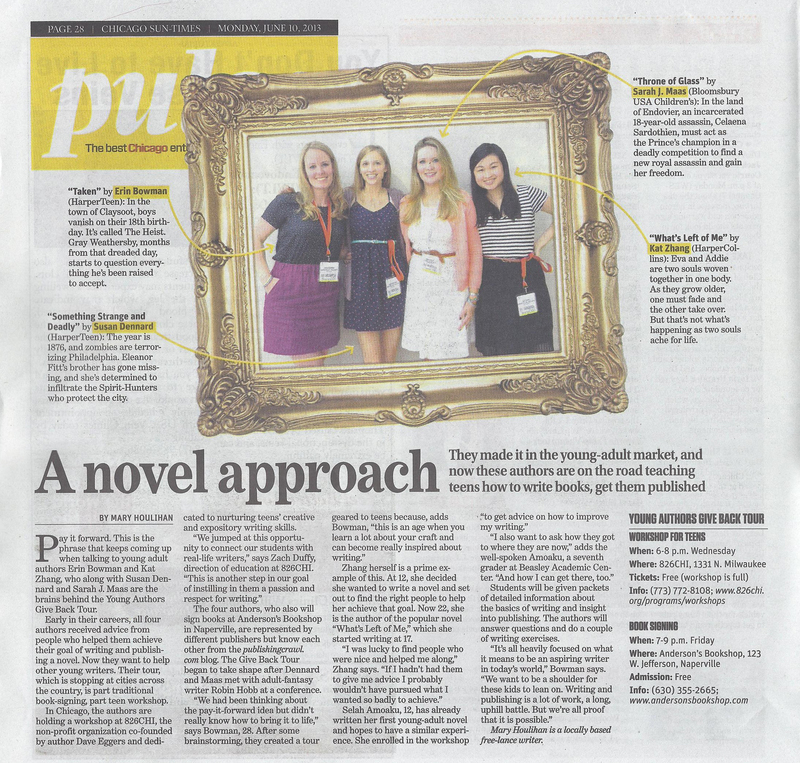 Readers will eagerly await the next installment. An action-packed, emotionally charged, plot-twisting adventure. This dystopian has plenty of potential for gripping sequels. 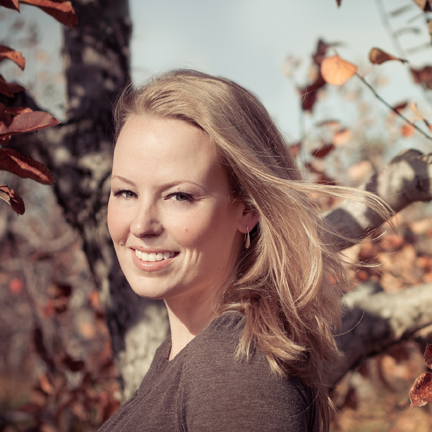 A dramatic work that is reminiscent of Lois Lowry’s The Giver and will appeal to fans of Suzanne Collins’s The Hunger Games. 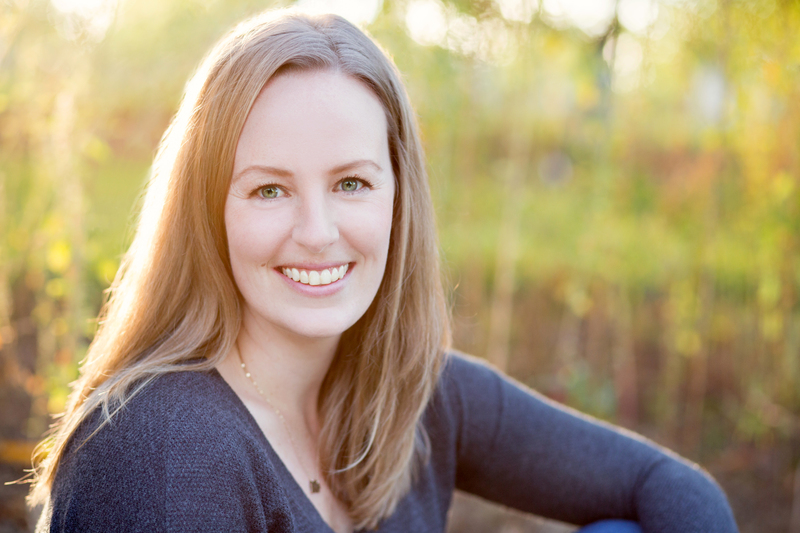 This engrossing debut novel moves at breakneck speed with puzzles to keep readers guessing and an ending that will leave them wanting more. 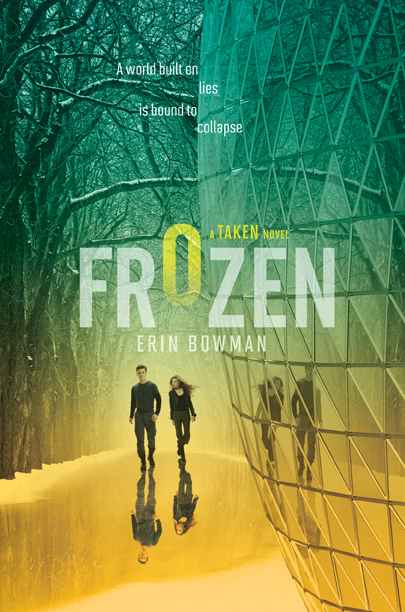 This follow-up to Taken…retains plenty of the action and suspense that readers appreciate. Late developments hold great promise for more excitement and drama in the third episode. ⭐️ An unflinchingly bloody tale of the Wild West…Thoroughly engrossing. Rich in tone and action… a beautiful blend of justice and coming-of-age drama. 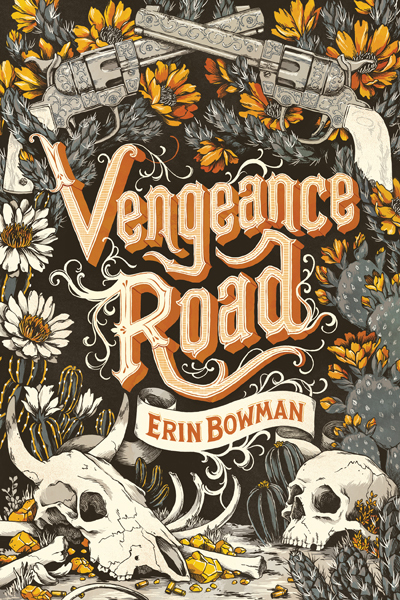 Thrilling, racing, action-packed…Vengeance Road will have you looking at the West in a whole new light. Bowman does the Arizona Territory justice, making this desolate and tough landscape the perfect setting for a train robbery gone wrong. 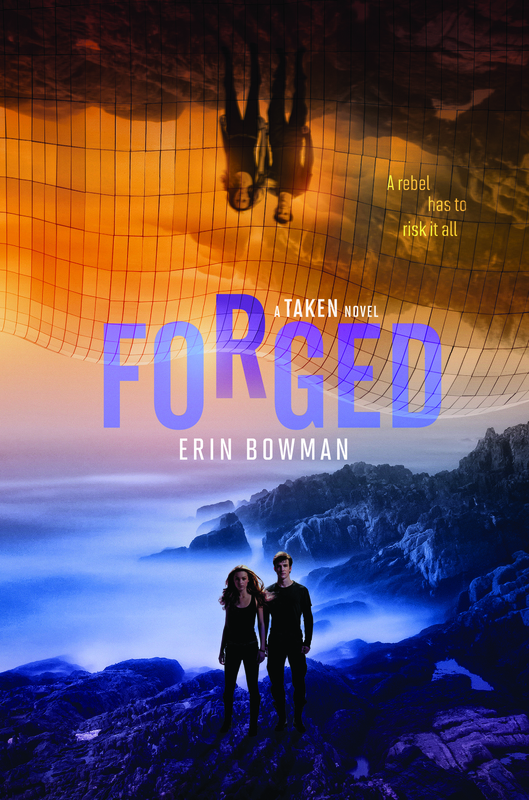 Bowman’s attention to period details, sexism, and racism flesh out the fast-paced plot in a most satisfying way. Readers of Vengeance Road will especially enjoy reconnecting with the protagonists of that title…but this stands successfully alone. I devoured this thrilling, fast-paced battle, from its setting in the American West to its cast of vivid characters. I can’t wait for Erin Bowman’s next work! 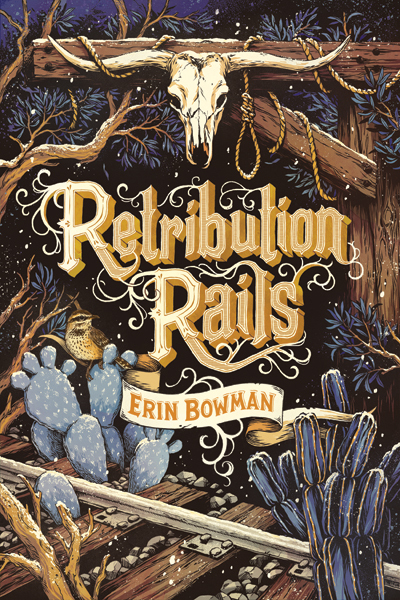 To read Retribution Rails is to breathe in snow-dusted plains, to feel a train car rocking beneath your feet, to seek a revenge more precious than gold. 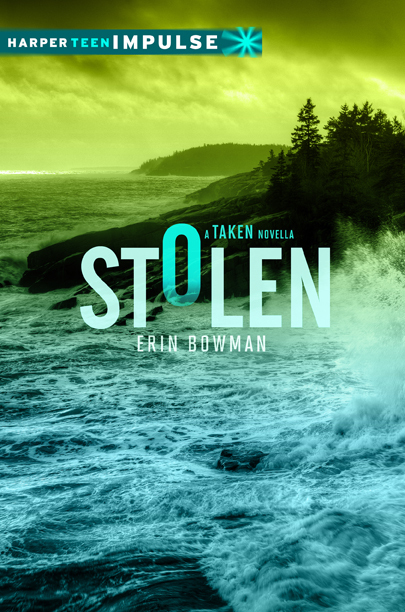 Erin Bowman has woven a world as convincing as it is gripping. I flew through these pages with abandon, and I’m certain many readers will find themselves doing the same. 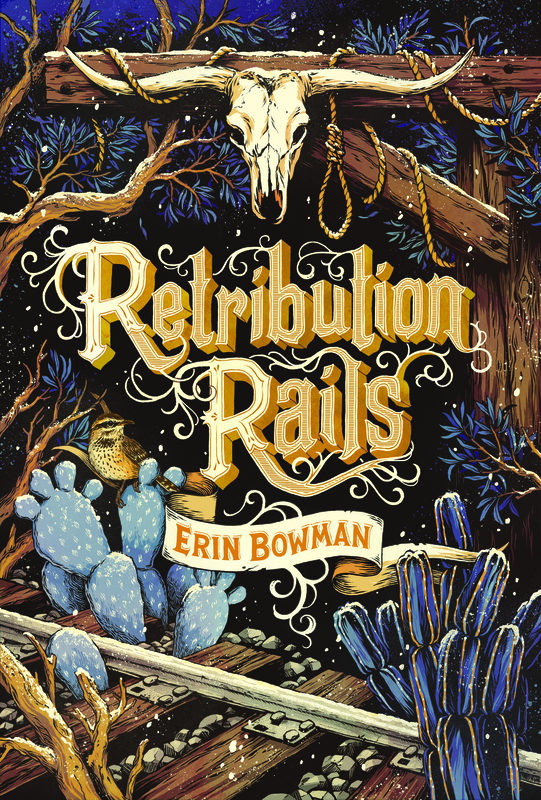 Rugged and ruthless, Retribution Rails brings readers into the expanding—and lawless—Wild West. Everything I want in a wild west adventure—gunfights, robberies, train jobs, blackmail, stagecoach chases, outlaws, Nellie Bly references—and so much more. 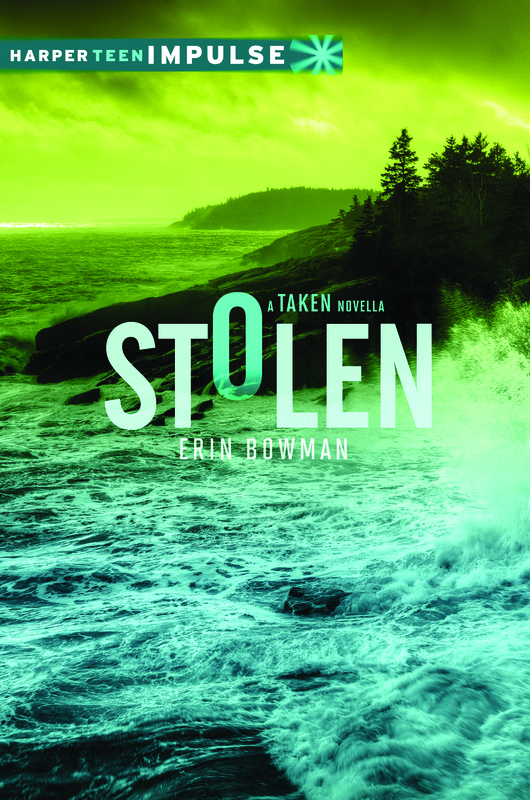 Helmed by two vivacious narrators you can’t help but root for, Erin Bowman stages a truly transportive adventure tale with a deft hand. Twisting, thrilling, and a wild ride from start to finish. Prepare to be hooked. 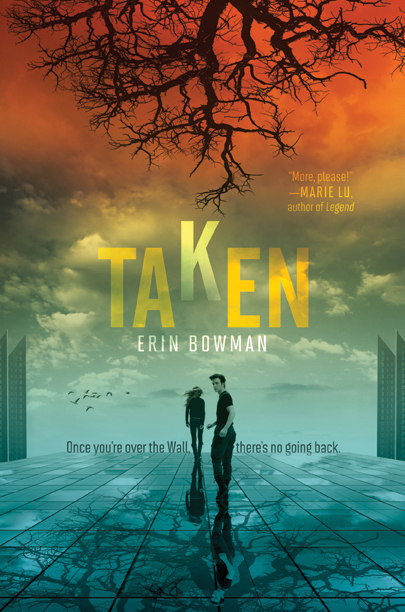 ⭐ First in a duology, this horror-tinged sci-fi thriller unfolds from multiple viewpoints via a kaleidoscopic narrative, developing characters while escalating pace and ratcheting up tension. 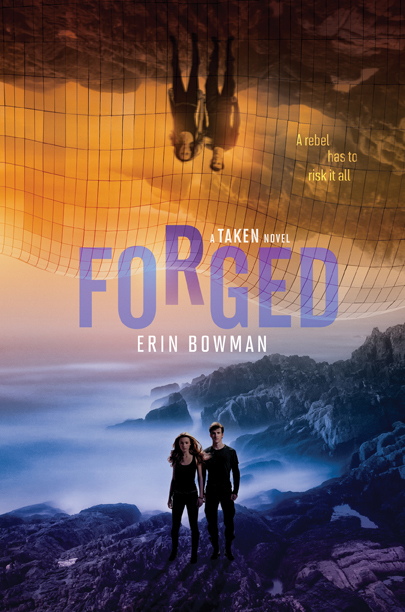 Bowman’s plot is intricate and action-packed, her worldbuilding impressive yet economical, and the book climaxes in a gripping cliffhanger that sets up the sequel. 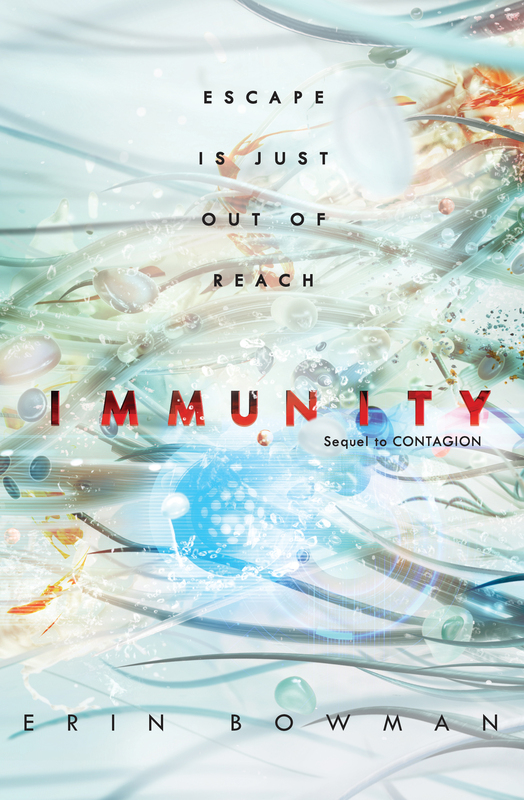 [A] twisting, turning, edge-of-your-seat blend of science fiction, thriller, and horror. The pace, action, and tension are explosive from page one. A search-and-rescue mission on a hostile planet results in a horrific discovery in this dread-filled sci-fi thriller…A solid, creepy page-turner. A fast-paced story with capable female protagonists, limited gore, and an emphasis on survival rather than romance. 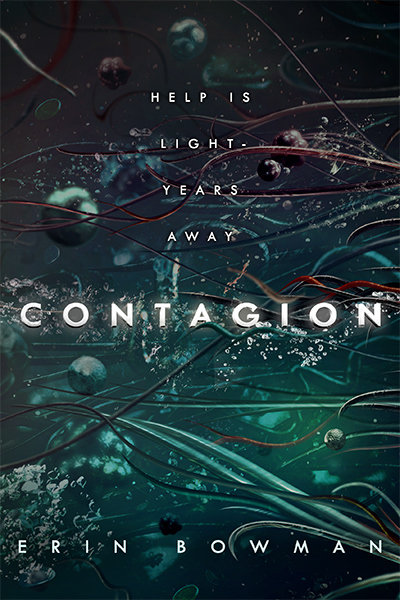 Gripping, thrilling and terrifying in equal measures, Contagion is the perfect intersection of science fiction and horror—I couldn’t look away. 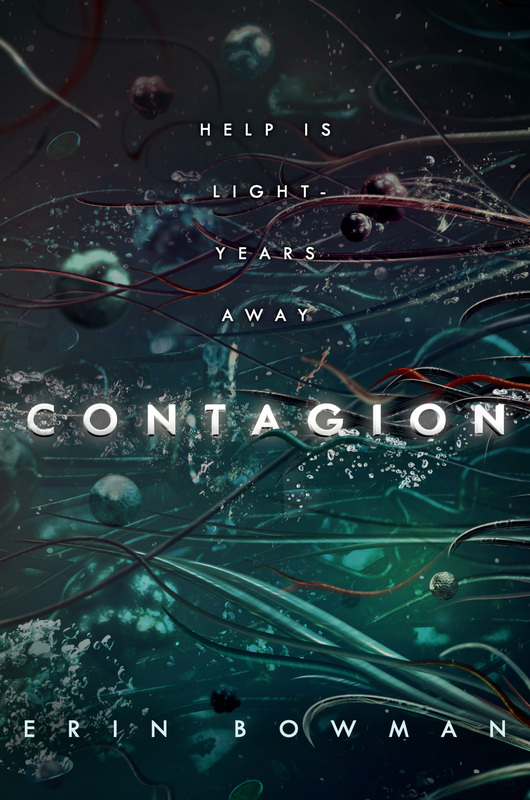 Few understand the true horror that lies in the empty unknown of space, but Erin Bowman nails it in Contagion. Read this one with the lights on! 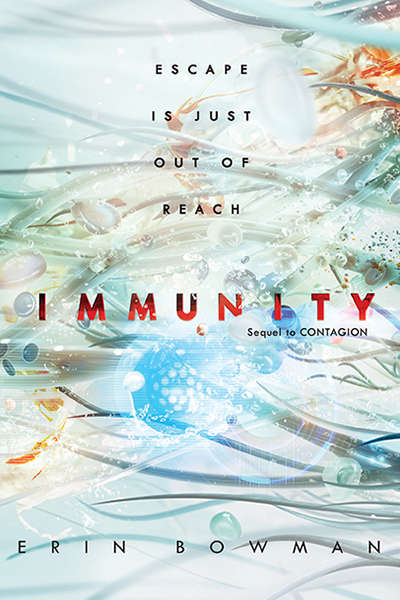 Contagion is everything I want in my science fiction: a cast of smart characters on a desperate rescue mission forced to confront an elusive and unstoppable enemy. 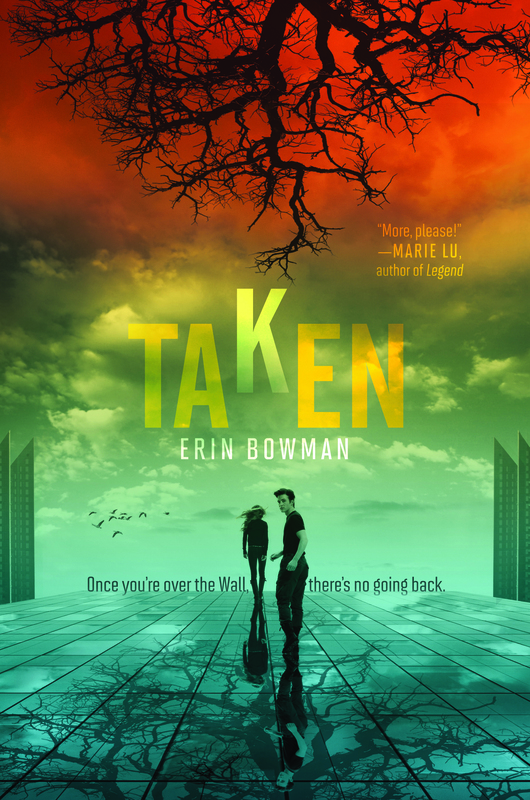 I absolutely loved this layered and thrilling adventure and can’t wait to dive back into this world again.